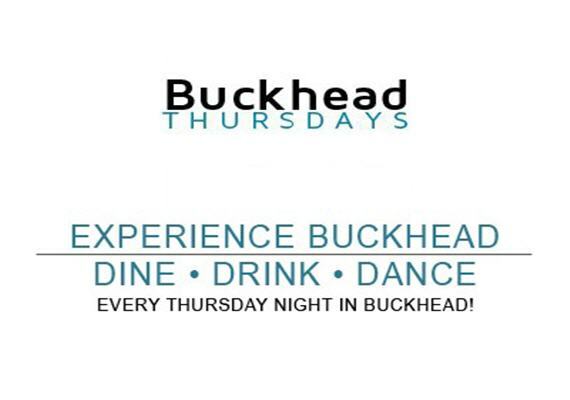 Dine, Drink, and Dance every Thursday night in Buckhead with exclusive deals throughout the entire neighborhood! 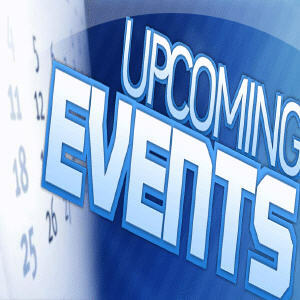 Event categories: Featured, Live Entertainment, Music, Nightlife, and Social. 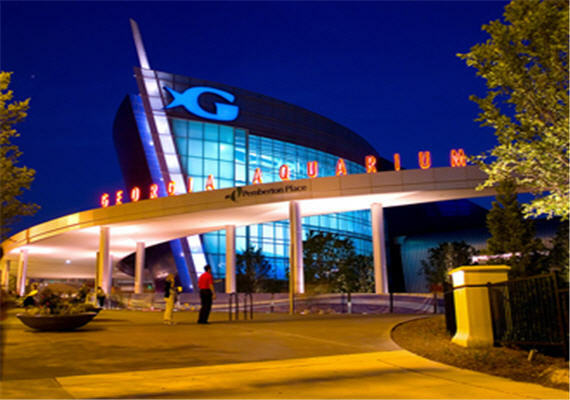 ©2019 AtlantaHappening.Com. All rights reserved.